The new tax code doubles the standard deduction thereby reducing the number of tax filers who itemize from 40 million to 9 million under the new law. Because only itemizers will be able to benefit from a charitable gift deduction, this means less than one-fourth as many American taxpayers will have an incentive to make a charitable contribution. For non-itemizers, the cost of giving increases. 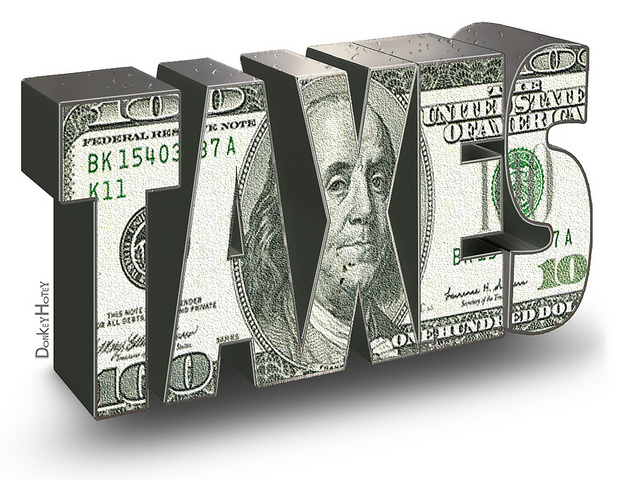 The new tax code also doubles the exemption for estate and generation-skipping transfer taxes. This could affect planned giving by very wealthy donors who use gift planning, in part, as a tax avoidance tactic. The limitation for the deductibility of contributions to charities increases from 50 percent to 60 percent of adjusted gross income. The Pease Amendment, which phased out the charitable giving deduction for wealthy tax filers, has been eliminated. These changes make charitable giving less costly for wealthy donors. Donors who contribute money in exchange for college athletic seating will no longer be able to claim a charitable deduction. This could make raising money for big school athletic programs a bit more challenging. Colleges and universities will be, for the first time, charged an excise tax of 1.4 percent on the net investment income of their endowments if they have at least 500 tuition-paying students and endowment assets of at least $500,000 per student. Approximately, 30 colleges and universities will have to pay the excise tax in 2018. Unfortunately, the principle of the “slippery slope” may come into play; a future Congress may decide to raise the excise tax and/or apply it more broadly. Tax incentives do not typically motivate people to make charitable contributions. However, by effectively lowering the cost of giving, tax incentives can influence the amount that donors give and the methods and timing of gifts. and create hundreds-of-thousands more jobs. All of that is good news for philanthropy. When people have more personal income, they donate more. There are already hopeful signs in the economy in anticipation of lower corporate taxes. On January 4, the Dow (stock market) reached 25,000 for the first time. Several large companies provided employees with 2017 year-end surprise bonuses of $1,000. A number of major employers announced the adoption of a $15 per hour minimum wage, a significant increase for many. Some corporations have pledged to increase charitable giving including Wells Fargo, which has pledged $400 million for 2018, a 40 percent increase over 2017. At this point, it’s impossible to know what the effect of the new tax law will be on the economy and philanthropy. We have no control over that. All we can do now is exercise control where we can. Instead of worrying about the possible downside of the new tax code, let’s work on taking full advantage of it. You can buy into the negative media hype about the new tax code, and prepare to use it as an excuse for your own failure to reach your fundraising goal. 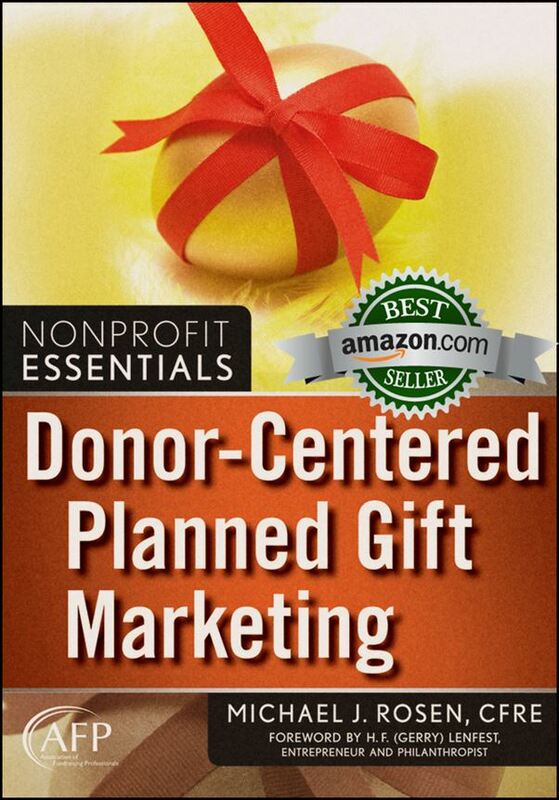 You can do the hard work necessary to reach your fundraising goal by mastering development fundamentals, doing major gift fundraising the right way, and having a robust planned giving program. So, which option will you embrace? UPDATE (Jan. 5, 2018): Philanthropy researcher Dr. Russell James has written a superb analysis of the new tax code. In his analysis, he reveals a number of reasons why the new tax law is GOOD for charities. You can find his article by clicking here. I agree that the lack of a charitable deduction is not the primary motivation for donors to give. It is belief in the mission of the non-profit that matters most. That said, I do believe that the lack of a charitable deduction should make directing gifts from IRAs, and thereby avoiding having to pay tax on the RMD, subject to the annual limitation of $100,000, to become all the more popular. It may even encourage recharacterization of other types of retirement accounts to IRAs so that charitable rollovers become possible. Gifts using appreciated assets to reduce or eliminate the payment of taxes on the gain should still be popular as well. Ronald, thank you for sharing your insight. I agree, and believe that gifts of stock represent a great opportunity given that the market is soaring in record territory. The new tax law presents some real opportunities for charities, but it’s up to fundraising professionals to seize those opportunities. I embrace Option 2, knowing I can only control what I can control. Thanks for this analysis. Madeline, thank you for your comment. Go get ’em! I am in the investment management business as well as being the fundraising professional in a personal charity. I have NO concern that charities will see much of a drop in charitable donations. People, and corporations, will have more money to use. They’re still going to give to their favorite causes, as long as they have a belief in the mission. I look at it as a great opportunity for smaller charities to get even more money. Transfers from IRA accounts will be a larger source of funds.than ever. Larry, thank you for sharing your insights. I agree. Also, philanthropy researcher Dr. Russell James agrees. He believes that there are a number of reasons the new tax code will be good for philanthropy and the nonprofit sector. You can find his analysis by clicking here. Do you think any of the experts at The Chronicle of Philanthropy will come around? It seems they are all predicting disaster. Personally, I’m a bit more optimistic. More people with higher paying jobs means more disposable income to share, even if people don’t need to itemize. I’ll pick a good mission with a powerful message over a tax incentive any day. Good insights, Michael. Thank you. Please note that the correct link for the article by Russell James is https://www.linkedin.com/pulse/how-2018-tax-law-increases-charitable-giving-russell/. David, thank you, thank you, thank you for letting me know about the link problem. I hate when that happens. That’s why I almost always test links. Of course, the time I get overly confident and don’t test, there’s a problem with the link. Sheesh! Lesson learned the hard way. I’ve now fixed (and tested) the links. You are right on target. I’ve seen this from different perspectives in the past. 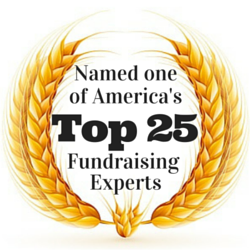 You have to work at it and engage your donors and get them involved with your cause. Donors that want to make a difference will continue to give to the causes that they are passionate about. The magic of giving will continue! Gary, thank you for your insight. I continue to be optimistic about charitable giving in 2018 so long as nonprofits continue to effectively promote meaningful missions that resonate with donors. How it will affect nonprofits really depends on where your organization gets its money from. If you get your money from wealthy people and corporations, maybe it will be okay in the short term. If you get your donations from middle class people–it’s possible that they will have less money. And if you are relying on people to give to avoid estate tax . . . they have less incentive . . .
Miriam, thank you for commenting. You’re correct when you say that the affect of the tax code on individual charities will depend, in part, on where those charities find their support. I would just add that foundations represent another great area of potential support given rising stock values. Regarding estate giving, ultra-wealthy donors will indeed have less of an incentive. However, most legacy gifts come from those who will not be affected by the change in the estate tax. The real problem with legacy giving in this country is that so few nonprofit organizations have a robust planned giving program, or any planned giving program at all. The best things charities can do now is to understand where their support comes from and adjust messaging as appropriate. Furthermore, charities should also develop plans to diversify their funding streams. You are correct – we really do not know. What % of charitable donations come from the 39+ million that will no longer see a reward for donations? The incentives are there for the wealthy, but data shows that wealthy donors are less generous than the middle class & lower donors as % of income. Strategically non-profits need to educate and rely on mission, impact and heartstrings. Developing relationships is even more critical and time consuming. We also want to avoid a “dog-eat-dog” mentality. Greater competition and less collaboration would be very detrimental to the charitable community. Deborah, thank you for sharing your thoughts. I just want to take a moment to shatter a philanthropy myth. The wealthy are actually generous donors. Consider this: Wealthy households are responsible for 70 to 80 percent of all philanthropy, according to Ken Berger, President and CEO of Charity Navigator. Furthermore, Berger asserts that the wealthy donate approximately 3 percent of their income to charity while the poor give between 4 and 5 percent; middle class donors donate just 2.5 percent. So, as a percentage of income, it’s actually members of the middle class who are least generous when it comes to charitable giving. Nice article, Michael. Happy New Year! Greg, thank you for the kind message. Coming from you, it means a lot to me.